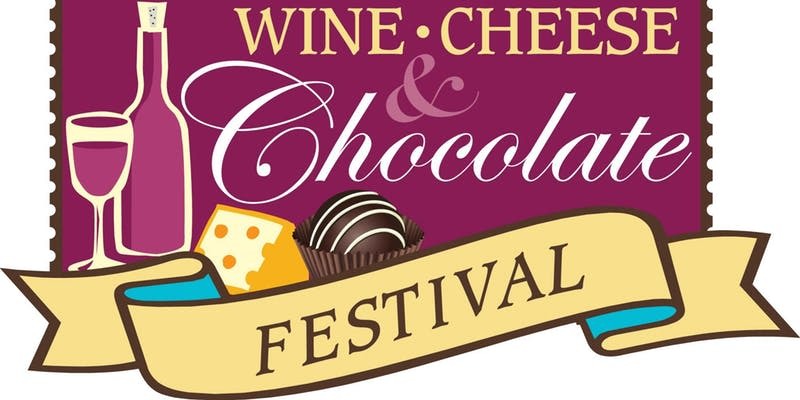 Join us for the 4th Annual NC Wine, Cheese & Chocolate Festival! This exciting event grows larger and gets better every year!! Taste local and regional chocolates and cheeses that will make your palate scream with delight! A variety of wines will be showcased from different regions of Italy, Spain, France and the US. We'll also include some NC favorites to show some "Local Love."